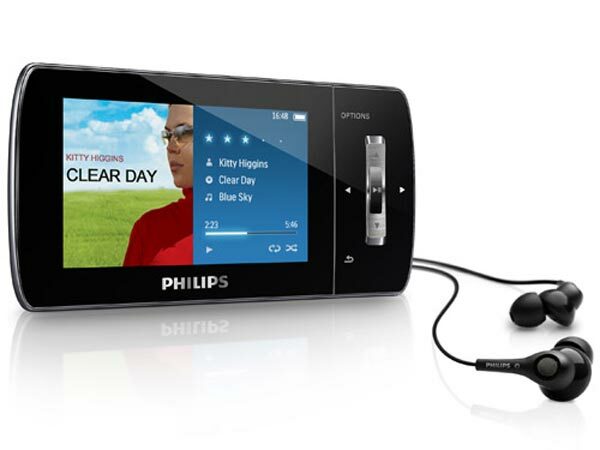 The Philips GoGear Muse features a 3 inch WQVGA display, and comes with 16GB of storage built in, it will playback the majority of music and video formats, including MPEG-4, RMVB and WMV. Other specifications include a built in FM radio, and it comes with a set of noise canceling headphones, music playback comes in at up to 30 hours whilst video playback is up to 6 hours. The Philips GoGear Muse is available in Singapore for $237, there is no word on when we will see it in the US and Europe.